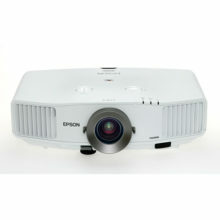 Combining high quality and affordability, this lightweight projector is bright, easy to set up, and great value for money. 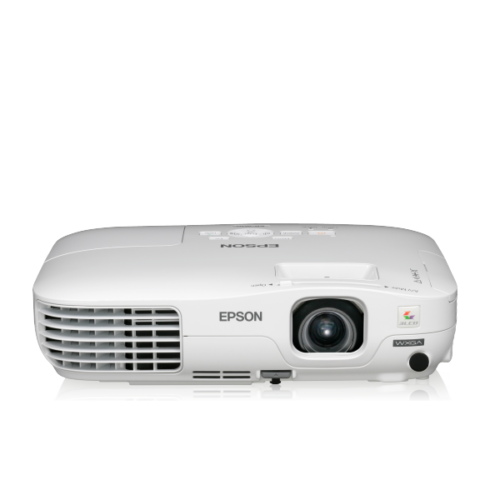 A versatile business projector that harnesses Epson’s 3LCD technology to deliver bright, high-quality, graphics-rich multimedia presentations in brilliant colors. Maintaining eye contact and interaction with your audience is essential for an effective presentation. With this projector’s high White Light Output and Colour Light Output; both at 2600 lumens projecting improved brightness, your presentations remain vivid in bright rooms and large venues, so you can constantly engage your audience. 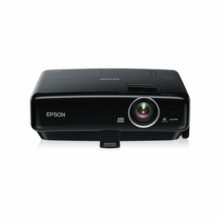 Superbly sharp images and audio are made possible through the built-in HDMI terminal. 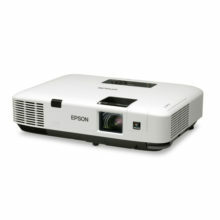 You can even view a JPEG slide show file without a PC by simply inserting a USB memory device into the connection on the projector. There is no longer any need for awkward and timeconsuming manual image adjustments that interrupt the smooth flow of your presentation delivery. 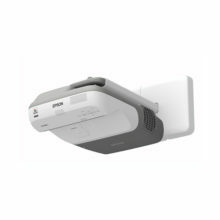 This handy auto-detection feature automatically detects the projector’s vertical angle and adjusts the vertical keystone distortion instantly.